Online ordering menu for NOSTIMO CAFE. 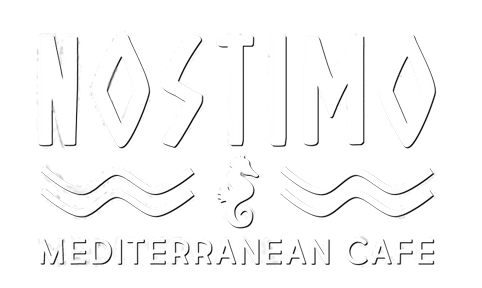 Here at Nostimo Cafe in San Marcos, Texas, we serve Mediterranean and Greek cuisine. Try one of our gyros or entrees such as the Cyprus Chicken, Grilled Salmon, or Spinach Pie. Find us west of Purgatory Creek at the corner of San Antonio Street and Fredericksburg Street. We're not far from Wonder World Cave and Park! Order online for carryout!